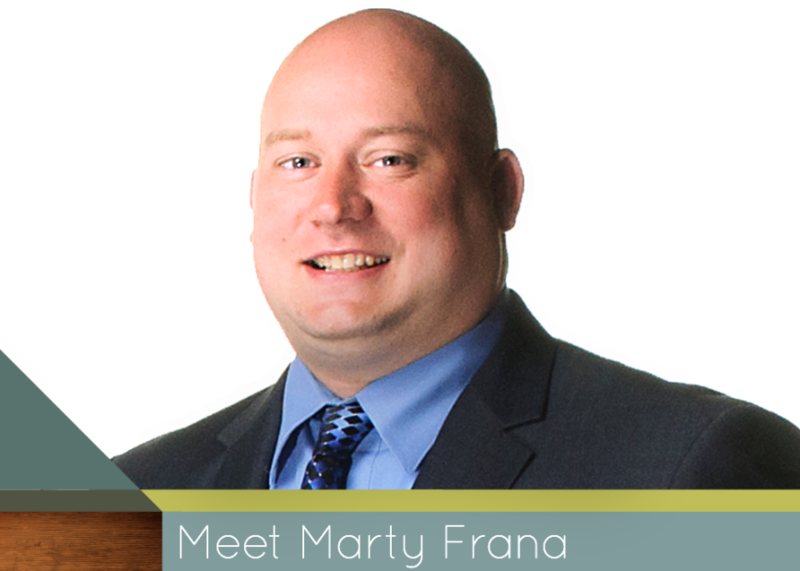 Meet Marty Frana - Limb Lab, Prosthetics & Orthotics, Co.
Hello, my name is Marty Frana. People say that I’m a good leader. All I know is that I love being part of a team, to inspire others to accomplish a common goal. After years of working in business management, I found the Prosthetic and Orthotic profession accidentally, but quickly realized why it’s where I’m meant to be. I love using my leadership skills to help impact people’s lives for the better. Even though I don’t provide hands-on patient care, or make limbs, I know the work I do behind the scenes ensures the best experience possible, and creates the greatest outcome and value for those we serve. There is nothing more satisfying than seeing a patient walk out of the office with a new limb, and a smile on their face. Whether you are a patient, a family member, a practitioner, a physician, a vendor, a payer, or partner, when you connect with Limb Lab, I want you to know that you matter. We are all taking steps together to ensure the best patient care by providing the best limbs technology can offer at the best price, collaborating with the brightest medical minds, developing successful therapy plans, pursuing efficient and fair reimbursement, and providing emotional support and encouragement to patients and their families, and each other. At Limb Lab, when we say we are a family, we mean it. We are all in this together, so let’s stay connected and create a more beautiful world.